Suanna Bruinooge, MPH, Division Director, Research Strategy and Operations for ASCO’s Center for Research and Analytics, recently spoke about the TAPUR™ Study and the importance of data collection in expanded access (individual use, as well as medium, and large programs) as part of a panel discussion for a summit “Integrating Expanded Access Into the Modern Drug Development Process.” The summit, held January 22–23 at the National Press Club in Washington, DC, was aimed at fostering discussions on the topic of how to integrate treatment-use trials into the clinical development of new remedies for acute diseases, such as cancer. The Economics and Marketplace for Exploratory Treatment. Bruinooge spoke at the fifth session, “Designing Expanded Access for Optimal Evidence Generation,” alongside panel members Michael Kurilla, MD, PhD, director of the National Institutes of Health’s Division of Clinical Innovation, and Kevin Mayo, PhD, global head of market access for PTC Therapeutics. 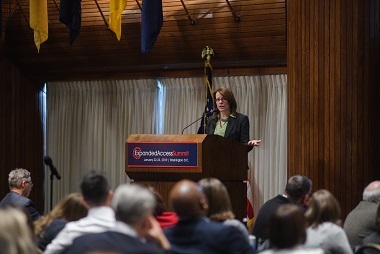 The session focused on how to design clinical trials in such a way as to make the data captured easily convertible into actionable evidence, as well as increasing the heterogeneity of the trials and examining existing trials—such as ASCO’s TAPUR™ Study—for lessons applicable to expanding access for pre-market drug therapies. Bruinooge emphasized the importance of learning across the lifecycle of FDA-regulated products, from pre-market to post-approval. 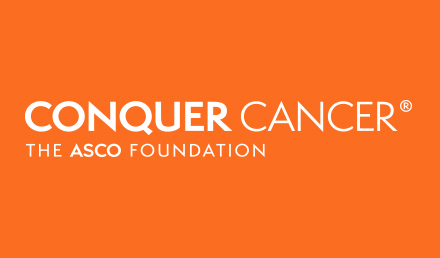 The TAPUR™ Study is a non-randomized clinical trial in the post-market setting that aims to describe the performance—both the safety and efficacy—of targeted anticancer drugs that are prescribed for the treatment of patients who have both advanced cancer and a potentially actionable genomic alteration. 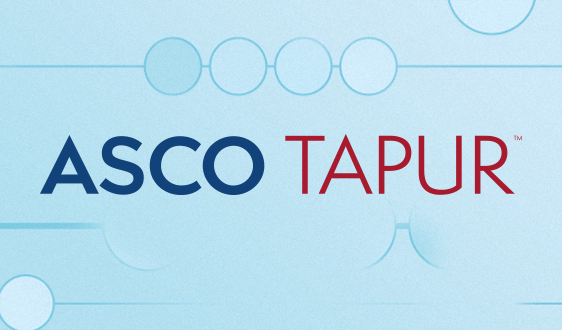 To date, more than 1,800 patients have consented to participate and more than 1,290 have been treated with a TAPUR™ Study drug. 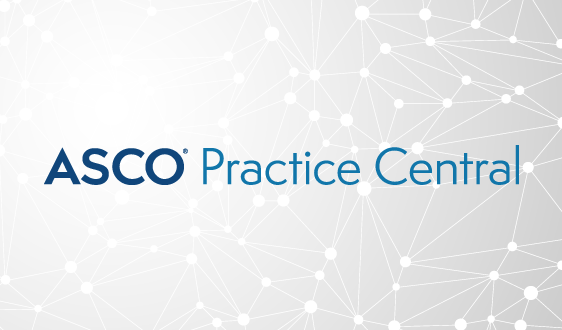 Bruinooge also discussed how ASCO’s CancerLinQ® platform can assist clinicians in measuring quality of their clinical care and the cancer community in learning about post-market use of cancer therapies. 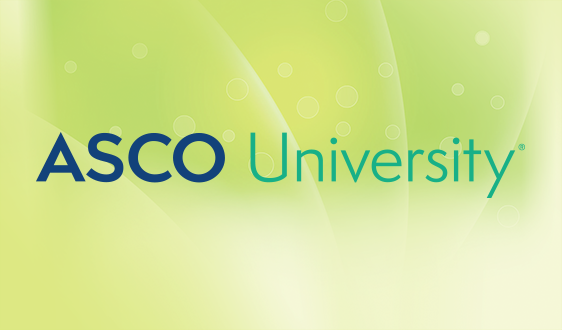 In addition, she highlighted ASCO and Friends of Cancer Research work on broadening eligibility criteria. 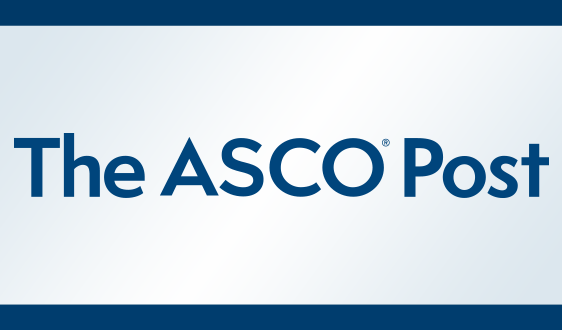 ASCO and Friends have worked with the National Cancer Institute’s (NCI) in the recent revision of its clinical trial protocol template and also provided suggested draft guidance to the FDA to broaden eligibility criteria. 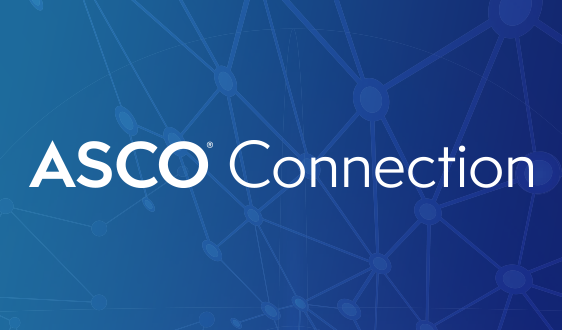 The NCI protocol template was expanded in November 2018 to help increase the opportunity for participation in NCI-funded clinical trials for patients with certain health care conditions, as well as to provide an opportunity for patients younger than age 18 to participate in adult clinical trials in certain circumstances. 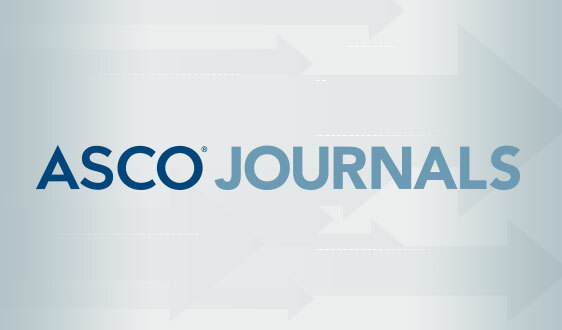 ASCO and Friends hope the FDA will release draft guidance on eligibility criteria in the first part of 2019. 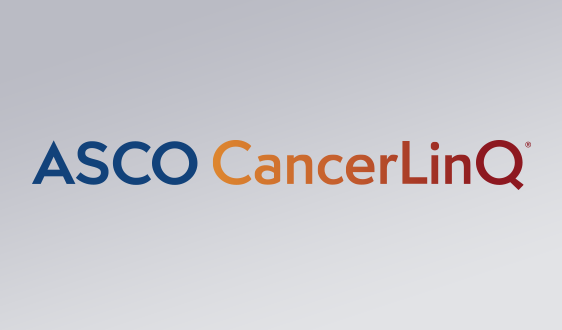 ASCO’s CancerLinQ® platform is aimed at discovering meaningful information to improve clinical care by analyzing real-world longitudinal data from large groups of cancer patients. 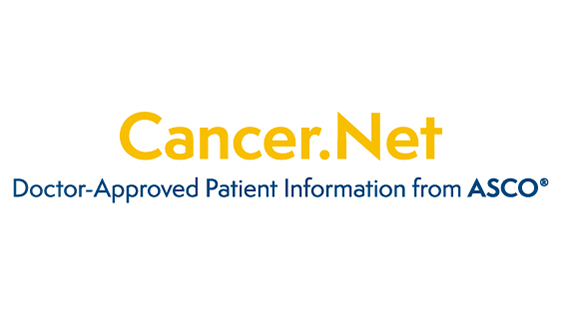 The practices utilizing it are able to access real-time clinical quality metrics and prospective analyses that identifies opportunities to improve performance; at the same time, researchers and sponsors can request specific cohorts drawn from a pool of de-identified data representing a rapidly growing number of diverse cancer patients.